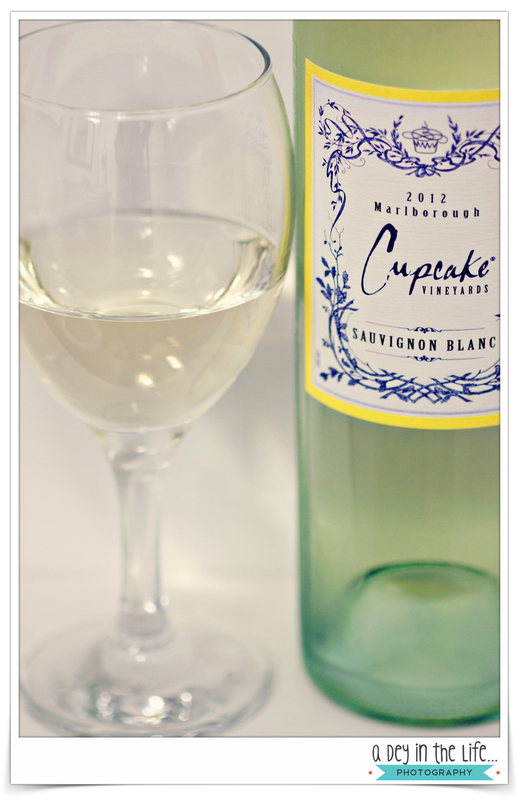 With all this time off work over the past few weeks, I’ve been able to indulge in one of my favorite things: Cupcake Sauvignon Blanc! Really dry white wine is my favorite – and this one in particular, really hits the spot! As a matter of fact, it’s after 5pm now, and I have to go back to work in just a few short days, so I think it’s time to pour myself a glass!